Looking for a way to spend a great afternoon with the kids, or a venue for your next work night out? Then look no further than Leisureplex, the fun activity centre in the heart of Cork City. This indoor arena is full to the brim of great games that is sure to keep any crowd happy. Located very conveniently in the centre of of Cork, Leisureplex has a wide variety of attractions that ensure a great afternoon of fun. With bowling, quasar, snooker and pool as well as an extensive range of arcade games, your time in Leisureplex is sure to fly by in a hail of fun and laughter. With facilities in place to cater for everything from birthday parties for all ages, as well as work nights out and group events, Leisureplex is your one-stop shop for all get-togethers and social events. 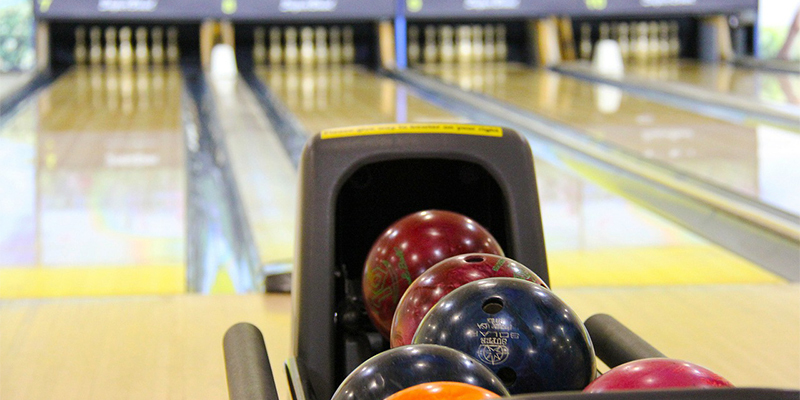 Enjoy a memorable time with your nearest and dearest while bowling the day away at Leisureplex.